Published with the Art Gallery of Ontario. 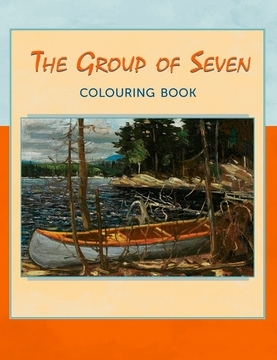 The Group of Seven brought together Canadian artists who were searching for a new way to paint. They wanted to make art that helped people understand the way our Canadian landscape looked and felt. Their names were Franklin Carmichael, Lawren S. Harris, A. Y. Jackson, F. H. Varley, Arthur Lismer, J. E. H. MacDonald, and Frank Johnston, who left the group and was later replaced by A. J. Casson. Tom Thomson is often considered an honorary member of the Group of Seven. He joined them on many painting trips, but drowned in Algonquin Park before the group formed. 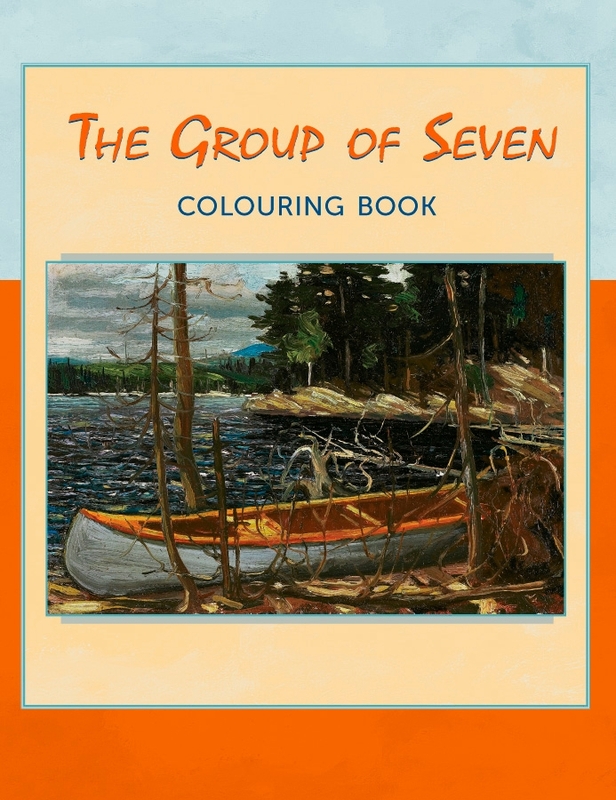 In this coloring book, you will find 22 paintings of lakes, forests, and mountains by Thomson and the Group of Seven. They are shown as small pictures on the inside front and back covers. You will notice that the painters did not try to make a painting that looked like a photograph. Instead, they used bold brush strokes and simple shapes to tell the story of what it felt like to be in that place. 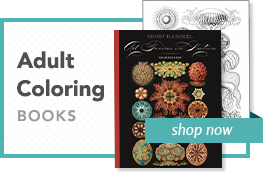 When you color in these pictures, you can either try to copy the original colors and style, or you might decide to use your own. The last page of this book is blank so that you can draw and color in your own picture. Find a hill, a group of trees, or a row of houses, and see if you can capture them on the page. Lawren S. Harris, Lake, Algonquin Park, n.d.
A. Y. Jackson, Near Murray Bay, Quebec, n.d.